“The best for the most for the least." These words, echoing those of the pioneering English designer William Morris, were spoken in a recent interview with Christophe Lemaire on the launch of his new collection with Japanese fashion behemoths Uniqlo—Uniqlo U.
I do not want art for a few; any more than education for a few; or freedom for a few. 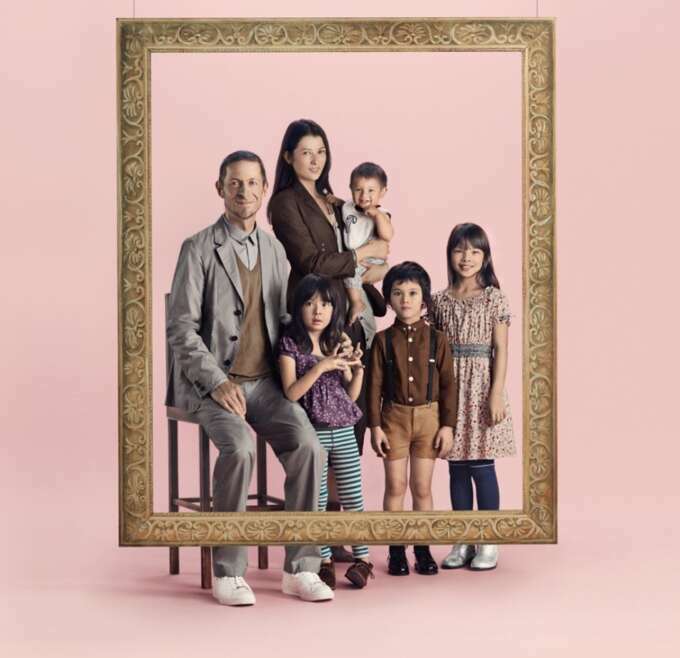 Uniqlo has always chosen their collaborators with more care and thoughtfulness than their peers. Rather than cheap cash-ins with dodgy aesthetics and quality (think Alexander Wang’s dispiriting link up with H&M) they have been considered attempts to bring quality design to masses. 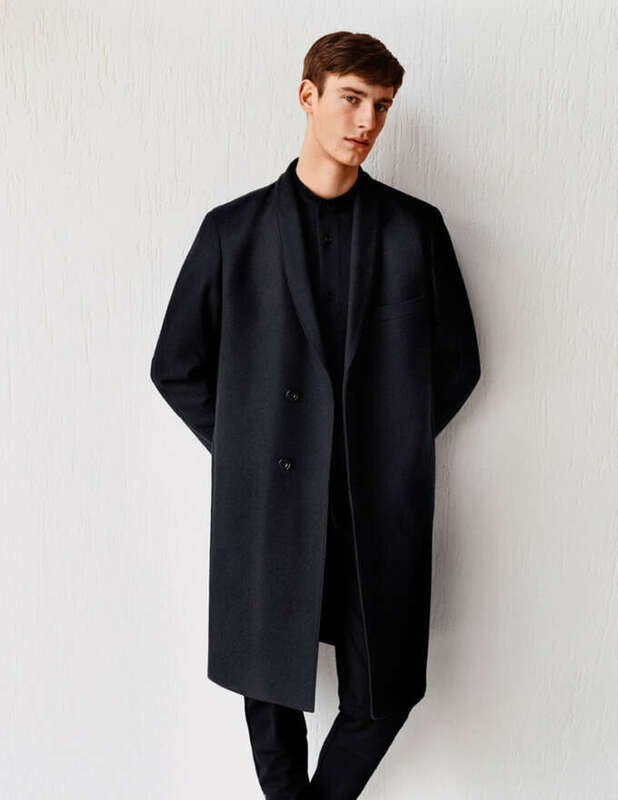 Uniqlo's designer collections began with +J, a collaboration with veteran German minimalist Jil Sander. 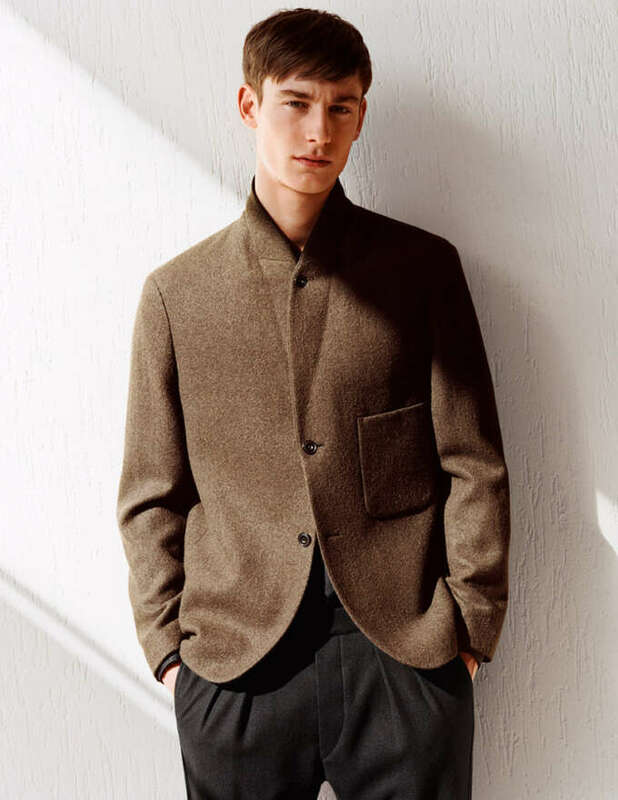 Uniqlo’s first foray into designer collaboration was with the veteran German minimalist Jil Sander in 2009, entitled +J. Sander had been one of the stars of minimalist design during the 1990s and was known for her razor-sharp tailoring and fondness for technical fabrications. She had retired from fashion some years previous after coming into public conflict with the new owners of her namesake brand in 2000. This was a major coup for the brand and Sanders spoke fondly of the freedom to design with high-quality Japanese fabrics for a wide audience. Sanders stated that she wished to create the clothing equivalent of the iPod—utilitarian, modern & ubiquitous. The +J collection was followed by the less successful Uniqlo x Undercover collaboration. The +J collection ran for 5 seasons before Sanders returned to her old label for a brief stint in 2009. The collaboration had been such a success that Uniqlo released a best-of collection as recently as last year. The next designer to work with the brand was the Japanese iconoclast Jun Takahashi of Undercover. Takahashi’s designs followed in the universalist footsteps of the +J line, attempting to create solid, discreet basics for the general public. An outfit from Undercover’s final collaboration with Undercover—Fall/Winter 2012. 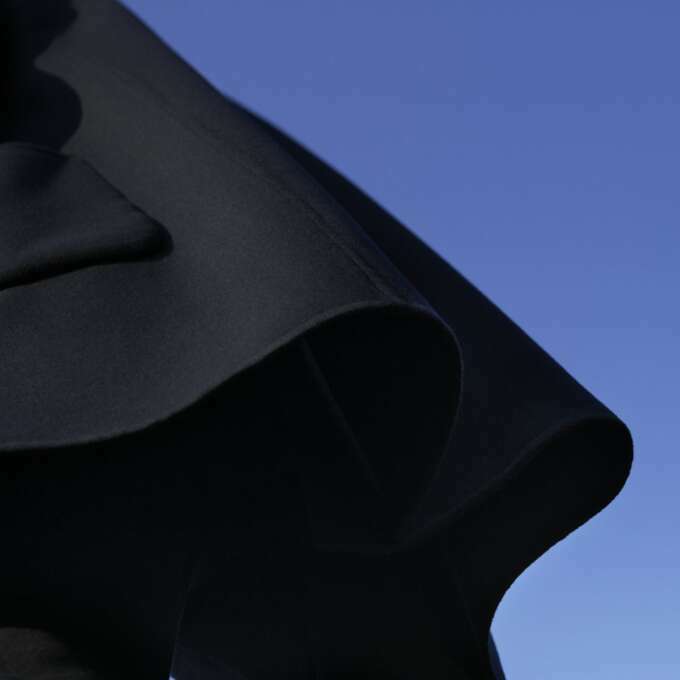 Takahashi was no Jil Sander. His concept-driven expressive style was a poor fit for a line of mass-produced basics. The collection was disappointing to both his acolytes who expected cut-price undercover pieces and neophytes who wished for practical, tasteful basics. 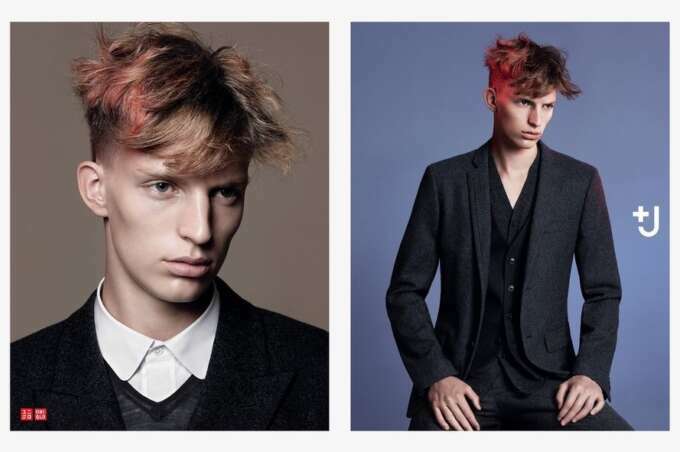 Only the last Uniqlo x Undercover collection displayed his talent fully. 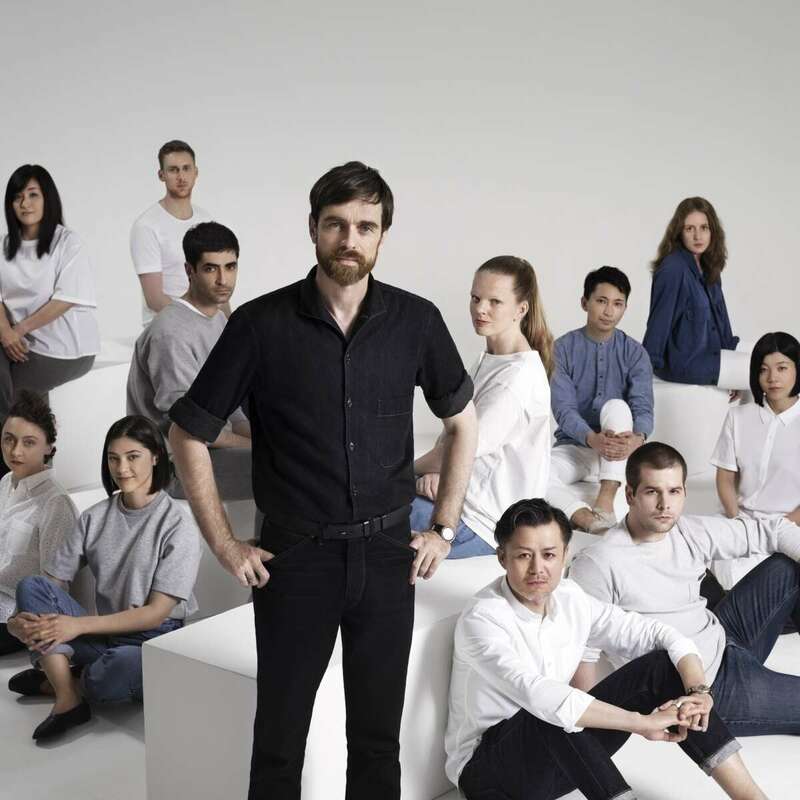 Christophe Lemaire & Sarah-Linh Tran dressed in their collection for Uniqlo × Lemaire. ©Kira Bunse. 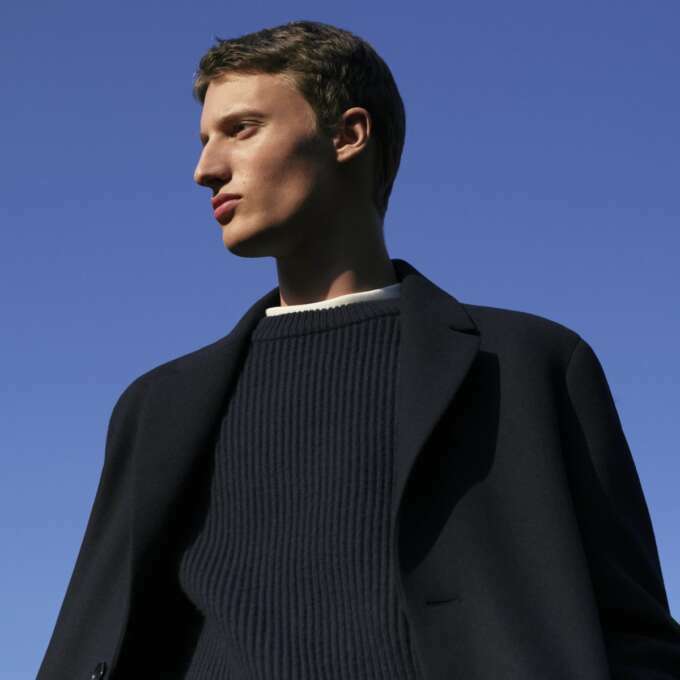 Several seasons passed before Uniqlo announced another idiosyncratic choice of collaborator—French designer Christophe Lemaire. Lemaire had been an insider in the world of French fashion since the early ‘90s and had spent stints as head of design for both Lacoste and Hermes but was hardly a household name. 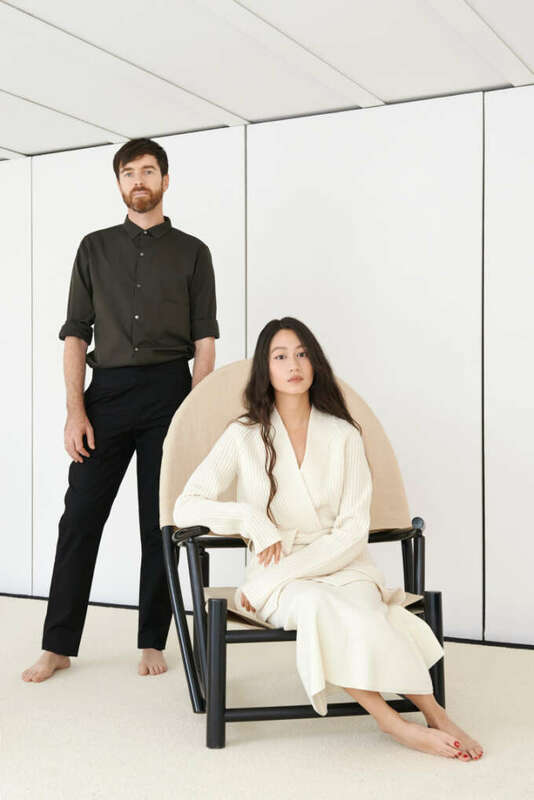 Lemaire and his partner Sarah-Linh Tran turned out to be a strong fit for the brand. Their paired back aesthetic was particularly suited to Uniqlo’s strength in knitwear and jersey pieces and the two collections were best sellers. Pieces from first the Uniqlo × Lemaire collection. When it came time to continue with a third collection Uniqlo CEO Tadashi Yanai came to Lemaire with a different proposition—start an atelier in Paris with the purpose of creating a permanent line of high-quality basics. 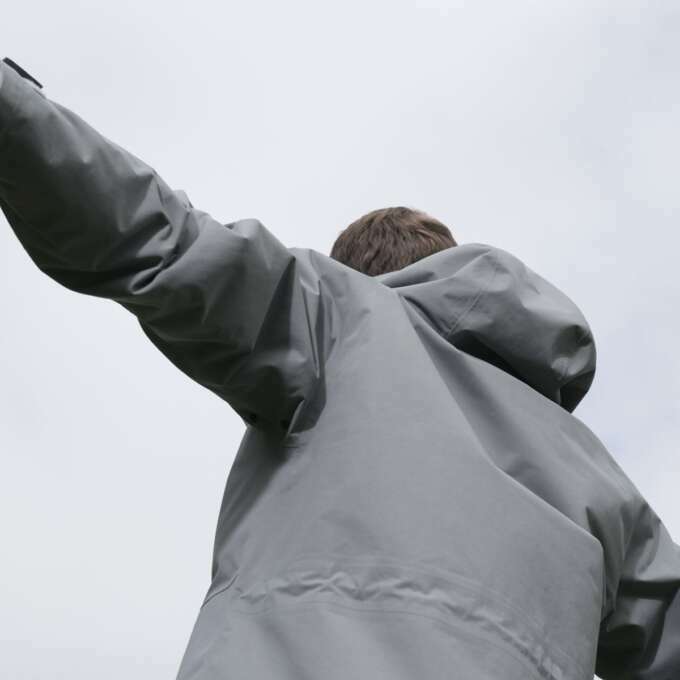 Lemaire found the idea too good to forgo and set about assembling a team of 16 designers to put it into action. As he mentioned in a recent BoF interview this was to be industrial design rather than fake luxury or fake fashion. These pieces had to last. 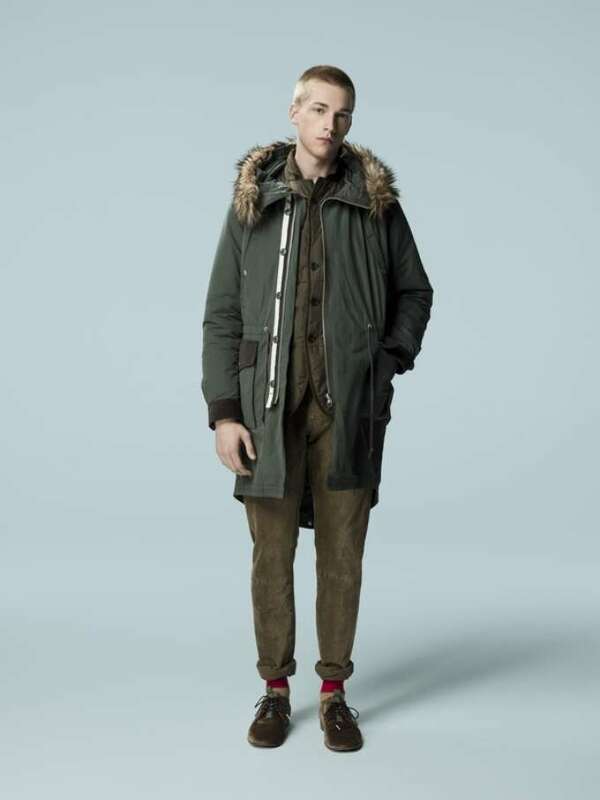 Sample from Uniqlo U lookbook. The results are something new. The collection has Lemaire’s inherent sense of restraint but it's not the expression of his singular style, it's much more universal. 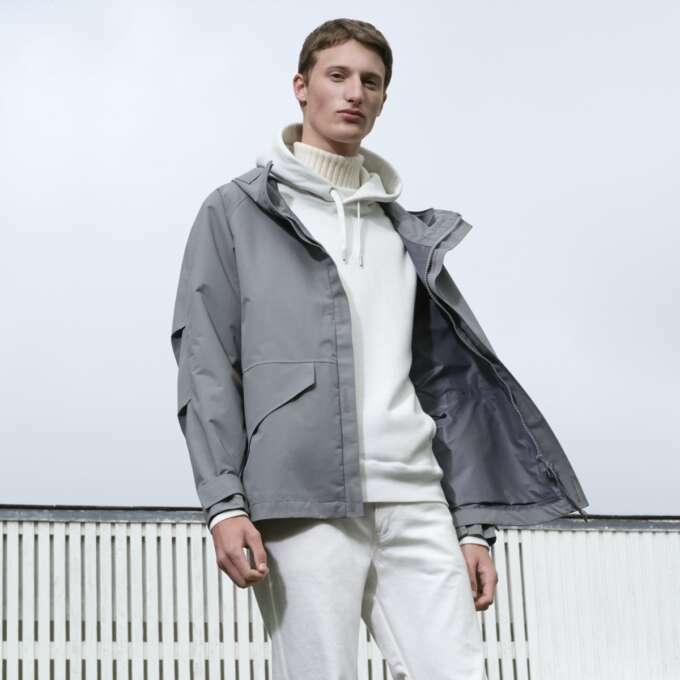 Having seen it in person the outerwear is very strong, making good use of Uniqlo’s expertise in technical fabrics and padded nylon construction. The knitwear produced both in Japan and China is also of a uniformly high standard, with high-quality finishes and fabrications. The only disappointment lies in the tailored outerwear, constructed from wool blends that are something of a let down in person. Lemaire and Uniqlo have made it clear that the U collection will be an ongoing concern so I look forward to seeing it evolve. The concept is a noble one and it will be interesting to see if they can keep consumer attention once the initial hype has subsided. Either way, it's heartening to see a major designer attempt to bridge the gap between the world of eye-watering luxury and the high street without cynicism. Check out the collection here.